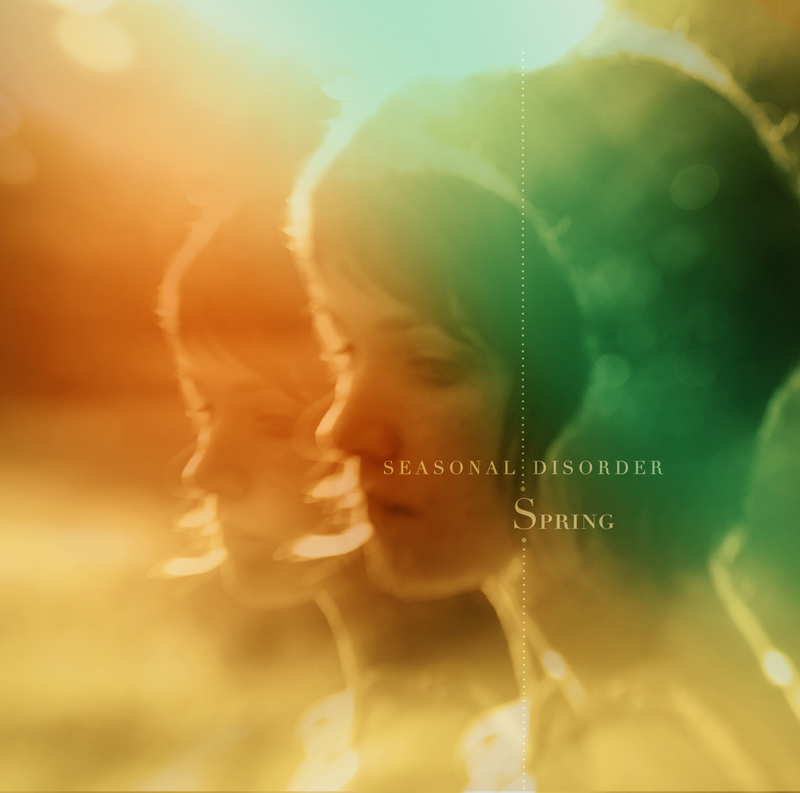 Hot on the heels of our Seasonal Disorder: Winter compilation, we have released the second in the series, Seasonal Disorder: Spring. Artists include: The Milkman’s Union (featuring Lady Lamb the Beekeeper), Cake on Cake, Tin Ceilings, Michael Holt, Mara Flynn, Lindsay Clark, Lina Tullgren, The Points North, Black Window Music, Eric Ott, Blake J. Seale, Jr., and the Fruitless Trees. All songs are new and exclusive to this compilation. It is available now as an instant download, and on CD via mailorder.